THE PREATURES Are Playing In Bendigo Tonight! Get your last minute tix! 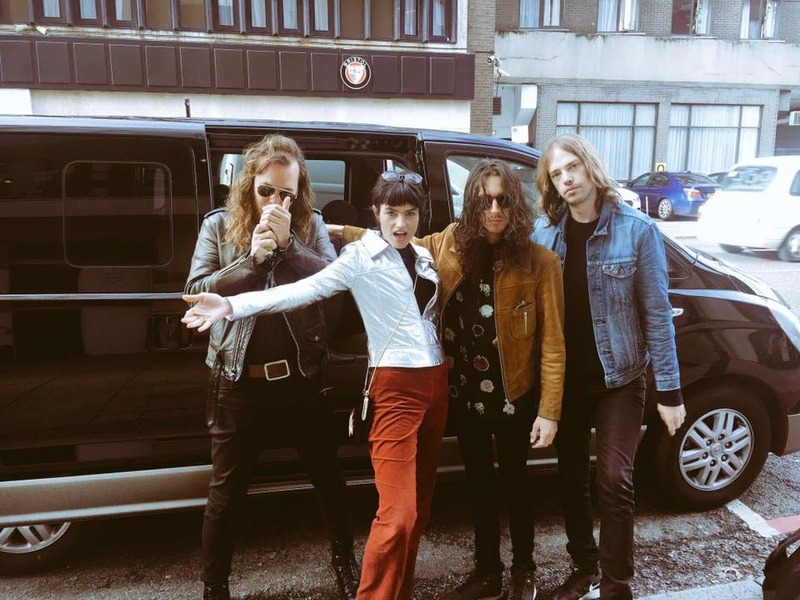 If you're looking for something fun to do tonight, you can head to THE PREATURES at Tap House! From 7pm, you'll be treated to some of their favourites from their latest album Girlhood, including their most recent single Magick. You'll also be listening to hits from their debut album, Blue Planet Eyes, as well as special guest and Triple J favourite, Ali Barter. Flick and Tim got guitarist Jack Moffitt on the show this morning to talk about the band name and songs he's banned from strumming backstage.